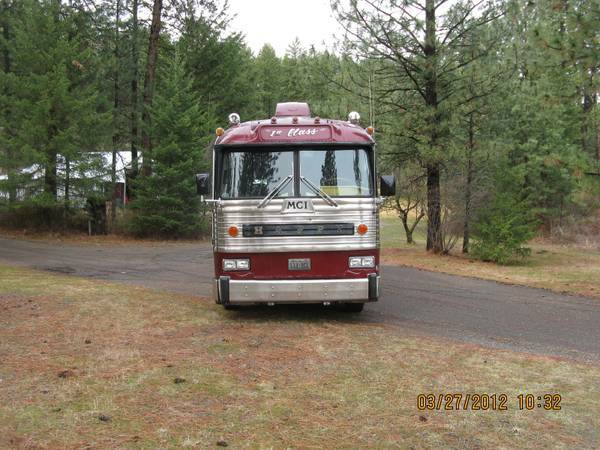 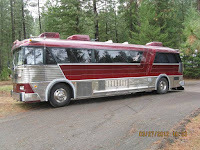 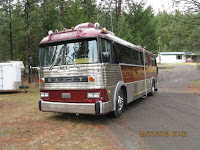 This classic passenger bus made by MCI, as the picture is a single axle MC coach series built in 1964 has been converted into motorhome in 1980-1987 it has 45,000 miles since rebuild lots of new parts. 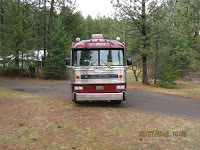 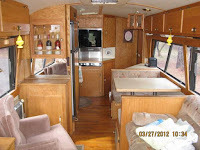 drive anywhere 8mpg 8v71 detroit 4 speed clean gets lots of attention where ever we go. 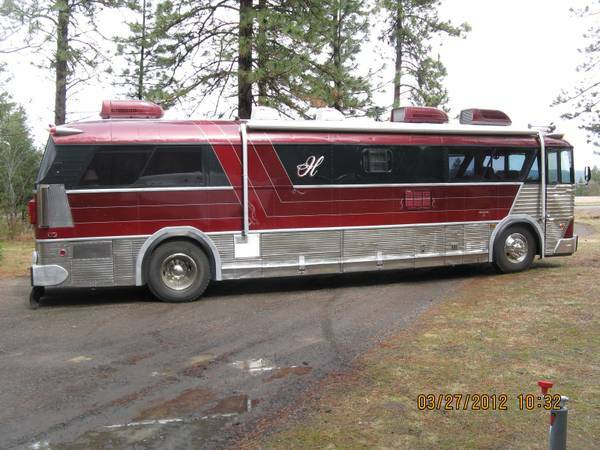 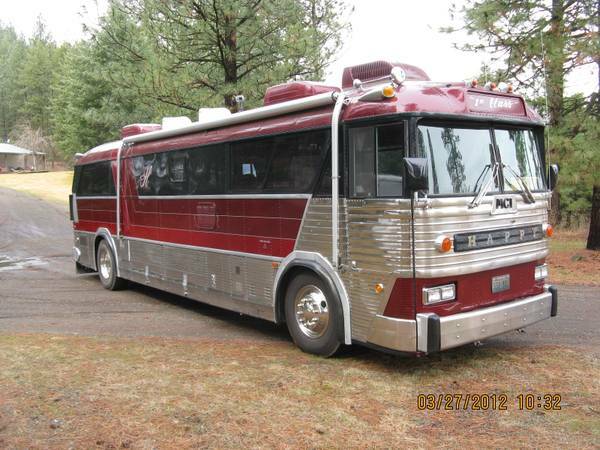 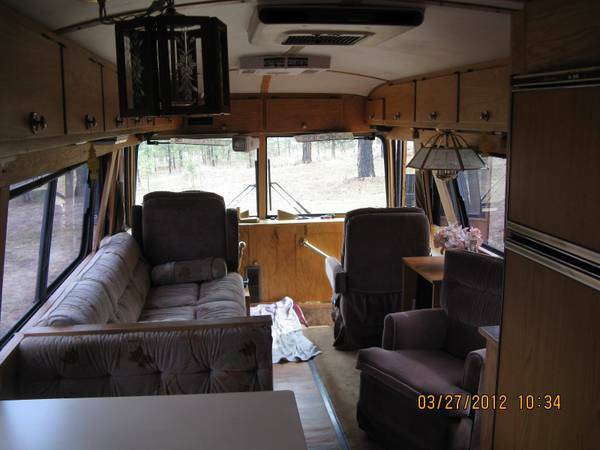 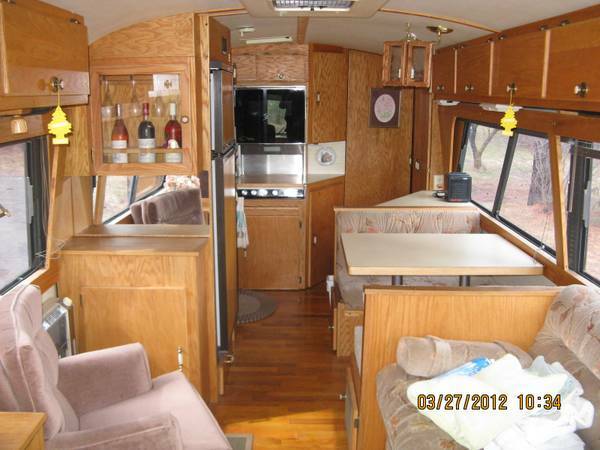 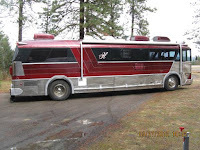 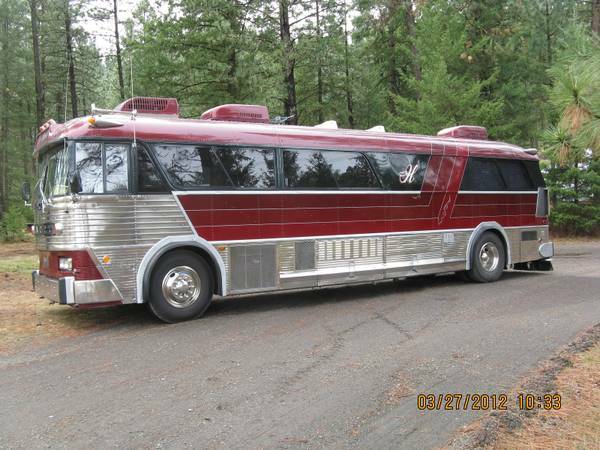 Great wsu couger or montana grizz bus is looking for a new home.